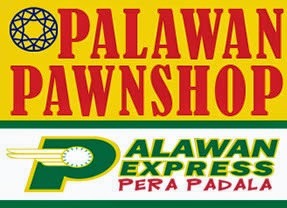 The table below contains the list of Palawan Pawnshop (Palawan Express Pera Padala) branches at Eastern Samar. There are 17 branches as of June 30, 2014. Please refer to the list below. If this article helped you, then help others too by sharing this article on your Facebook, Twitter or Google+. Just click any of the sharing buttons above.